This entry was posted in Past Perfect, Reads that Feed. Bookmark the permalink. I read all of Fitzgerald’s books and stories last summer. I kept plowing through all of them although I knew that they were not going to end well. Being a drunk can be helpful but perhaps he took that a bit too far. 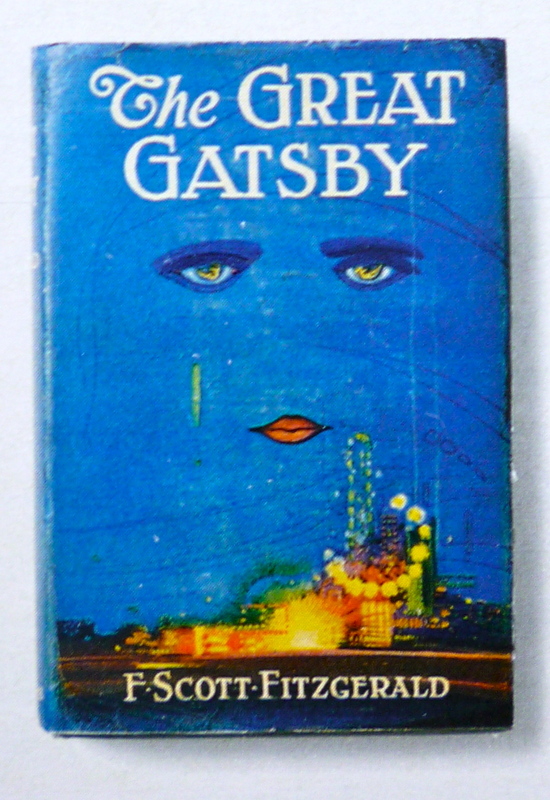 And, hey, there is a new Gatsby movie coming out with DiCaprio.